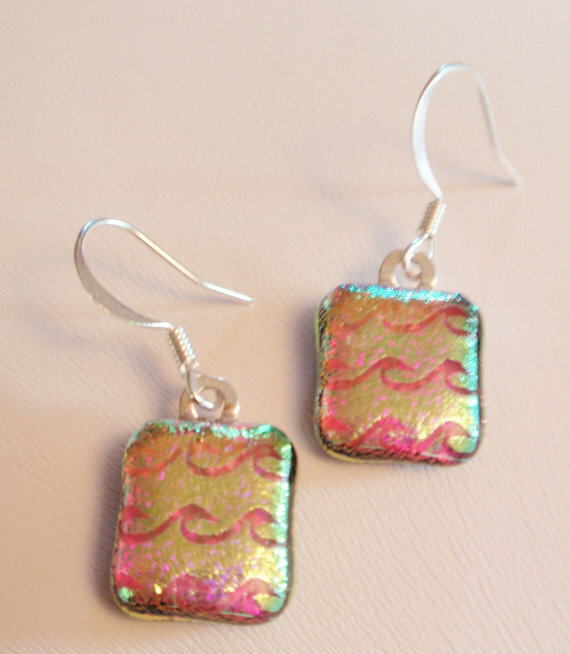 Have you heard of dichroic glass? First of all, I must say it's a thing of beauty! Please note that pictures will not do these pieces justice. There is no way to fully capture the depth of color or the beauty of the piece until you hold it in your hand. I love that the color changes with what I wear, or the different angle it is being viewed. When my husband first saw it, he took a second take and said: "wow, that is a really pretty necklace!" Misty's work is inspired by a her life; by nature, her husbands love for water polo and sports, and her "LOVE" for Disney. She includes many of these inspirations in her work. In addition to By Misty's glass artisan jewelry, she also has gemstone pendants, poster pendants, earrings and accessories, as well as chains and cords for your pendants at reasonable prices. She also offers FREE shipping to US and Canada. Folks, this is a gorgeous and fun shop! 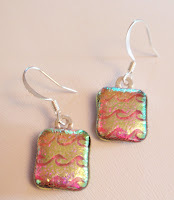 Want to win some beautiful jewelry from By Misty on Etsy? Here's your chance! One reader will win a $21 Gift Code to By Misty's Etsy shop! US and Canada only. 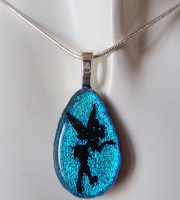 a Rafflecopter giveaway Giveaway will end August 24th at 11:59 p.m. EST I was given a necklace from By Misty to review. No other compensation was received. All opinions are my own. This promotion is in no way sponsored, endorsed or administered by, or associated with, Facebook. We hereby release Facebook of any liability. Winner(s) will be contacted by email 48 hours after the giveaway ends. If you have any additional questions - feel free to send us an email! I love the Family Tree Pendant. It is gorgeous! Love all the disney jewelry! 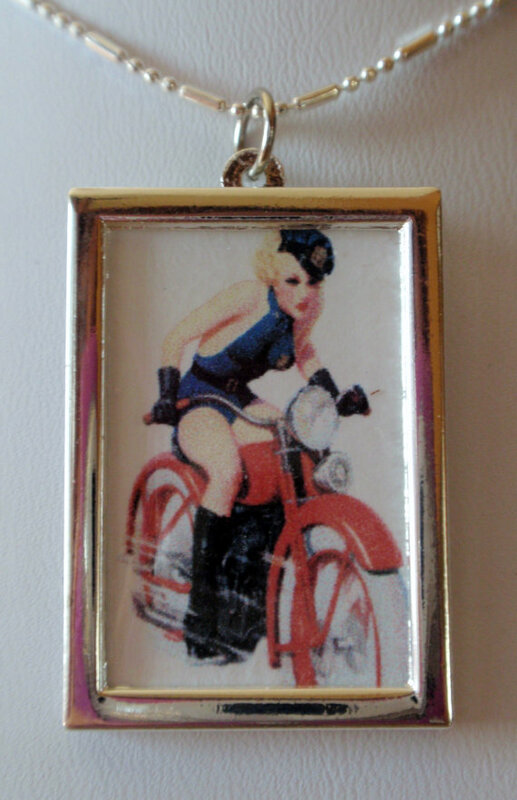 I love the Vintage Motorcycle Reversible pendant! I love the baltic amber necklace. I love it!! I like the Palm Tree Necklace Pendant! I like the tinkerbell necklace. I like the robot earrings! I like the Tree of Life Necklace Pendant. I LOVE the flower daisy! the tinkerbell necklace is very cute! I like the Kokopelli spiral silver earrings. All of the jewelry is FAB but my favorite is the Fashion Stiletto Necklace Pendant! I am a SHOE Addict! Love it. I love the Pink and Purple Botswana Agate Pendant! Gorgeous, gorgeous colors! I like the 4th of July necklace. Or the volleyball one! 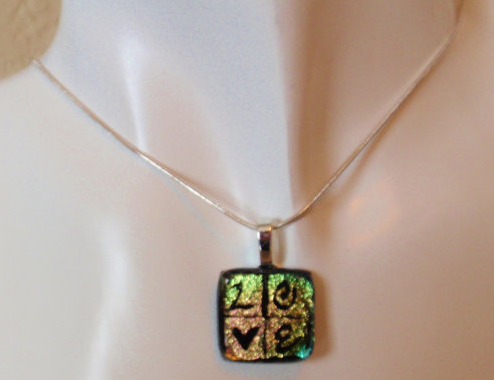 My fave item is Pirate Necklace Pendant - Skull and Cross Bones Dichroic Fused Glass Necklace Pendant. love the love necklace!! Thanks for the giveaway!! Lime Green Sepia Butterfly Fused Glass Necklace Pendant so cute!! My name is Misty too. 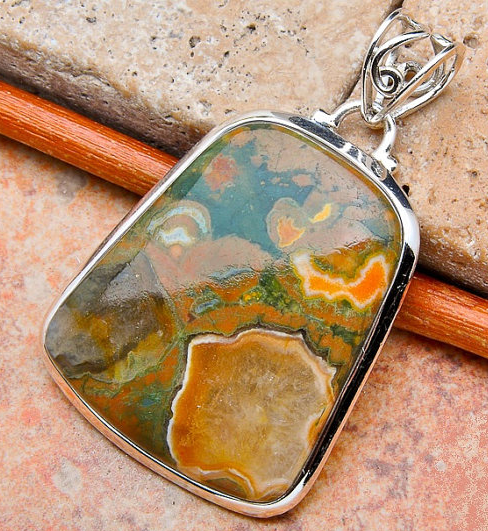 It would be so cool to wear a piece of "Misty" jewelry.You have beautiful pieces of jewelry. I love the biker chick one! But all of them are great! I would love to win the Purple Geode Slice Pendant necklace- it looks adorable and I love Geode's! I love the Disney Princess Belle - Beauty and the Beast Pendant, Thanks! hello kitty is my fave! I love the green turquoise pendant! I love the peace sign pendant! Thanks. My favorite item is the LOVE Word Necklace Pendant.